It’s incredibly liberating to be self-employed. It’s important to create an optimal work environment though. Otherwise, work will suffer. Friends and family need to understand that work is a must and not something that can be handled after they sit and visit. In the way family and friends don’t hang out at a person’s nine-to-five, a person working from home needs the same consideration. This is why it’s important for people to make sure they’re free from interruption. This means with everyone. It’s incredibly hard to work when there are constant interruptions occurring. This can occur from kids knocking on the door, a spouse asking questions, friends stopping over or a neighbor that comes to borrow something. Set up boundaries with everyone that when it’s time to work, it’s time to work and nothing else. It’s not harsh. This is what it takes to work from home. Have a clear set of objective and goals. Consider what absolutely needs to be done that day and set out to take care of it. This might mean that a person needs to meet a financial quota of some sort. It might mean that a person has to do a number of cold calls per day. Whatever it is, write it down and commit to making that happen. Don’t leave it for later. Don’t attend to other tasks first. Dive right in and handle predetermined tasks ahead of time. The rest of the day will go a lot smoother. Solving problems efficiently involves using creativity. Creativity can suffer when particular environments don’t allow for it. Everyone is different, and everyone needs different décor in their homes to feel creative. Some people are high-energy. These people tend to thrive on vibrant colors. The use of multi-colored pictures on the wall or brightly colored desk items can help with creativity. Others need to feel calm and peaceful. Earth tone colors help achieve serenity. 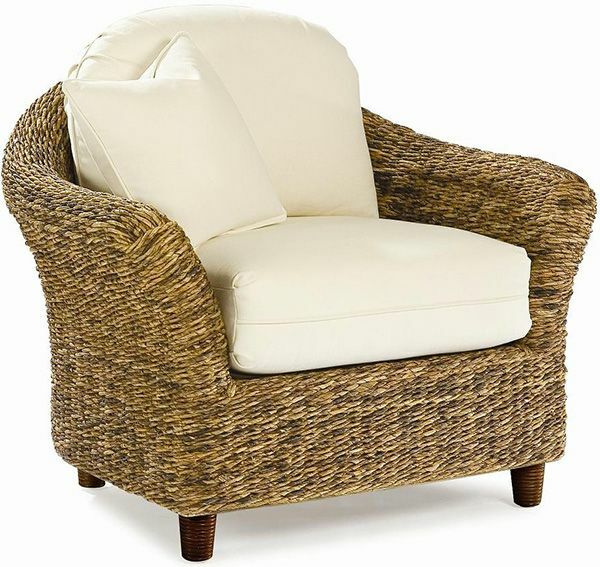 Furniture, such as wicker chairs from a store like Wicker Paradise adds to the peaceful atmosphere. There are some who enjoy the freedom of working from home. It can seem like a scary thing to work from home and not have the safeguard of a nine-to-five. When people educate themselves on what it takes to do an at-home business, set their mind to it and create an atmosphere they can thrive in, they find they are highly successful.